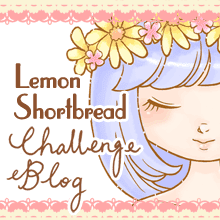 Pink Lemonade Stand by LemonShortbread: OFFICIAL CHALLENGE BLOG AND DT CALL! The Lemon Shortbread Challenge Blog is almost ready! http://lemonshortbreadchallenge.blogspot.com! 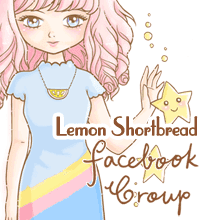 And we are having a DT call - If you are interested in designing for Lemon Shortbread digital stamps, please head over here: http://lemonshortbreadchallenge.blogspot.sg/2015/08/dt-call.html for details and link up! Submission ends 11 Sept 2015.